Re-wrapping and 3 to 5 dipped coats of oil base spar varnish. 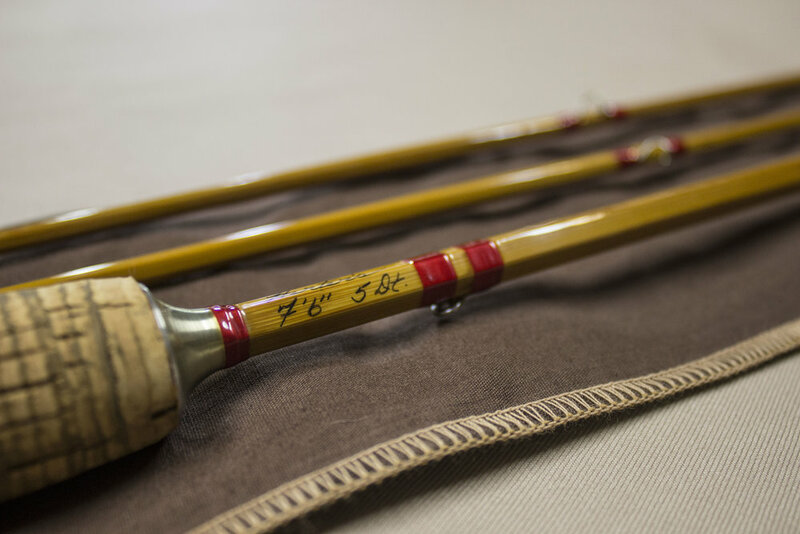 Basic Restoration does not require a deposit. 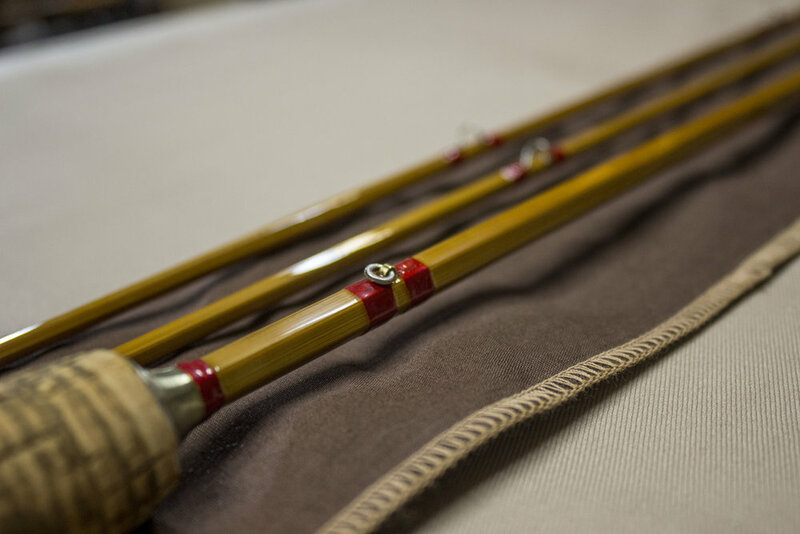 Upon completion, the rod owner will receive an invoice to be paid before rod is shipped. 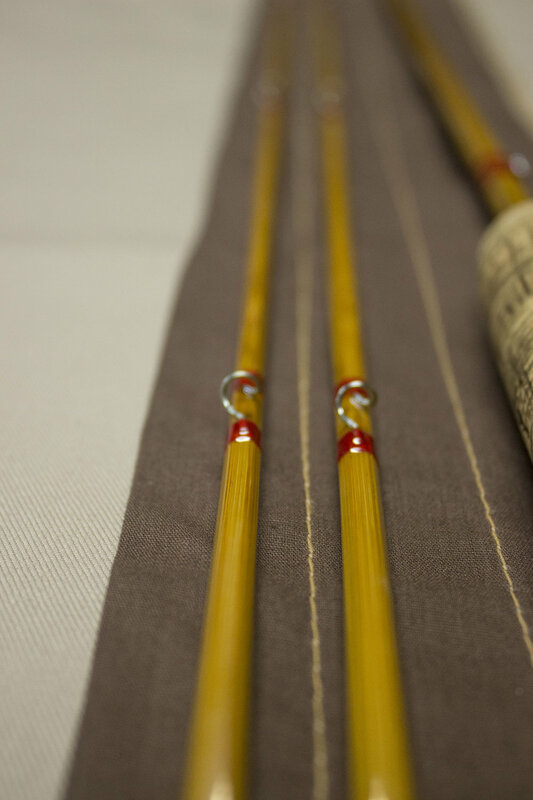 PayPal is preferred, other payment arrangements will be considered after initial contact with rod owner. 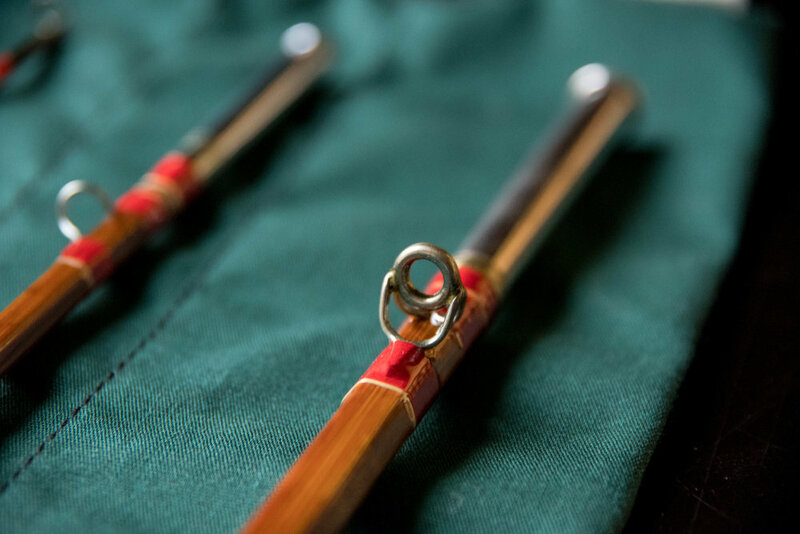 Concluding initial receipt and assessment of rod, If any other work or replacement is required, such as anew reel seat, cork grip, ferrules, high end stripping guide etc., the owner will be contacted with a full estimate before any work is done to the rod. Any work outside of a basic Restoration will require a deposit for parts. For more information, please e mail Jacob or fill out the form below.